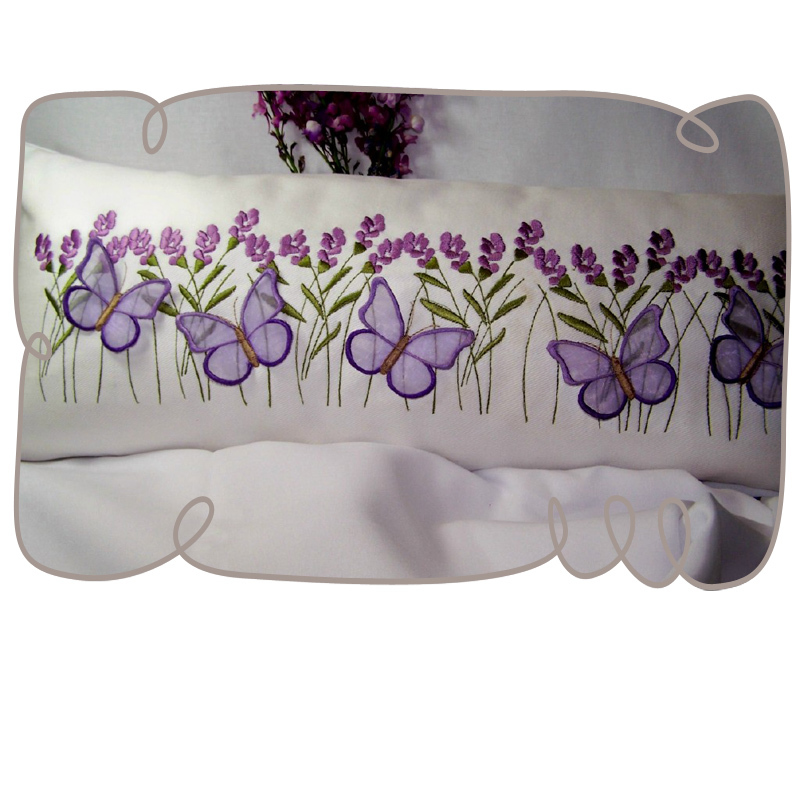 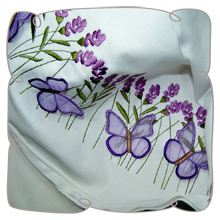 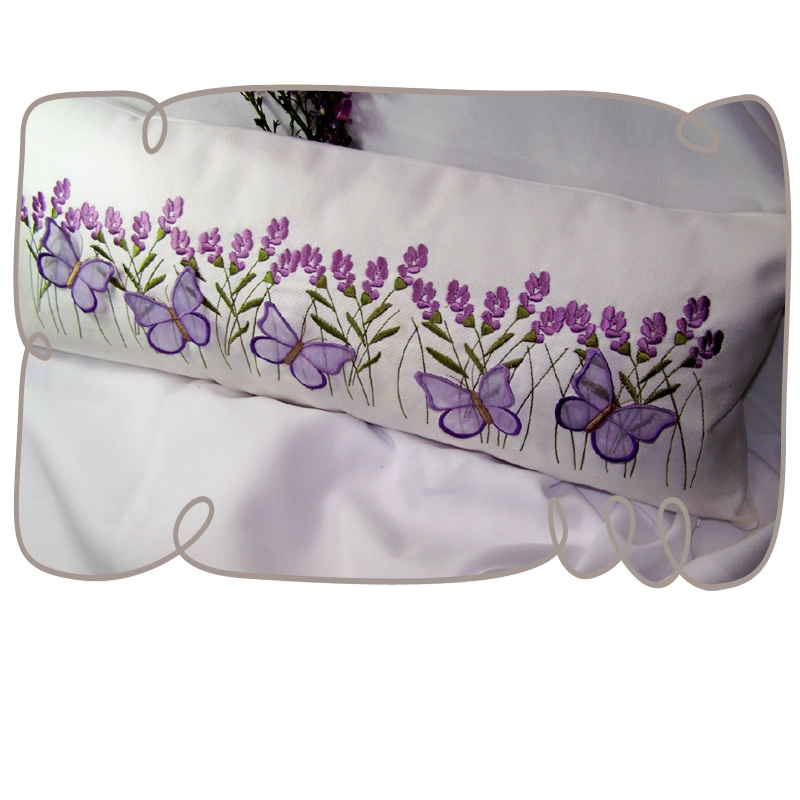 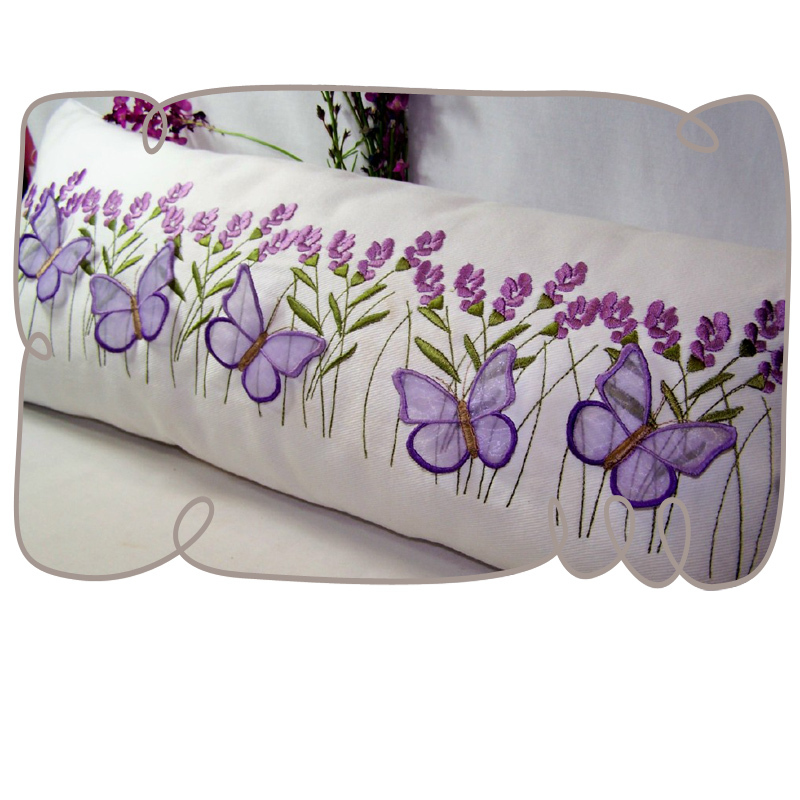 Create a three-dimensional border design with the dainty 3D Butterfly & Lavender Pillow. 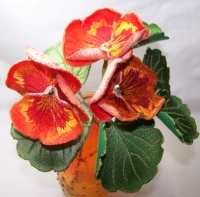 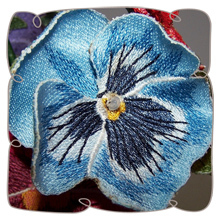 It is very simple to make and yet achieves stunning results! 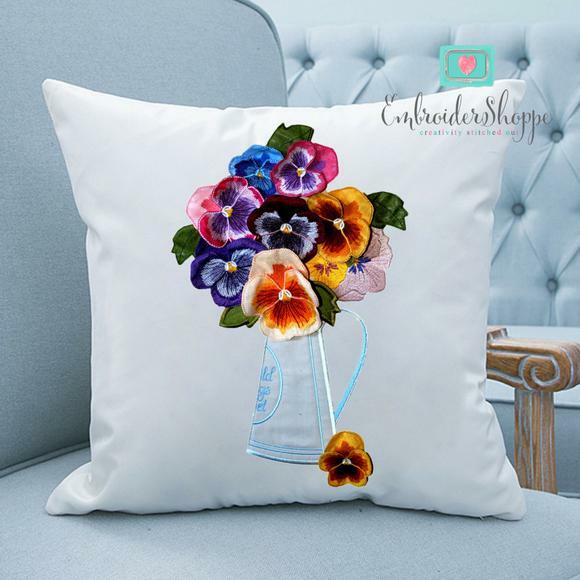 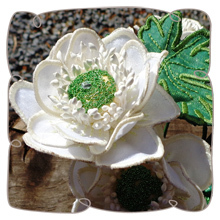 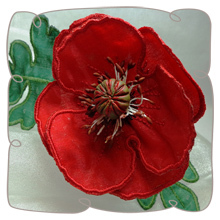 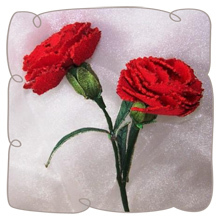 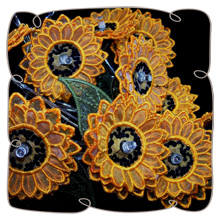 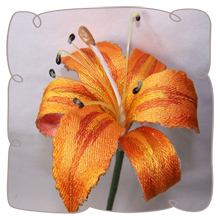 These designs can be used for home decor or fashion. 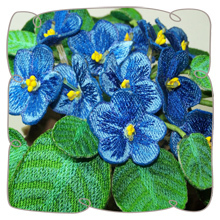 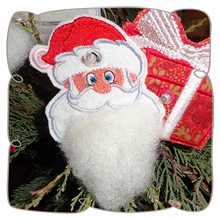 Step-by-step photo illustrated instructions are included with the color charts.